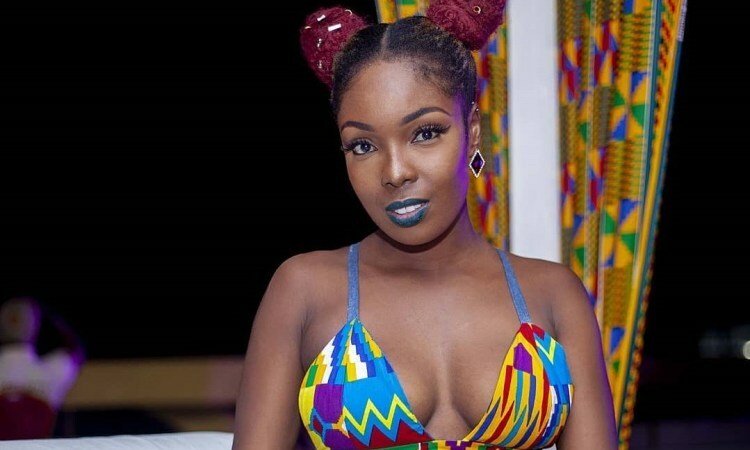 Afro Pop artiste, Felicia Nuna Tawiah, known in showbiz as Feli Nuna, says Any record label which wants her signature should be talking about a million dollar or forget getting her signature. Speaking in an interview with Larry Bozlzz the host of “Video Ryde” on TV Africa revealed that she is an independent artist now, doing everything on my own. According to her, record labels have come and go, I have worked with two record labels but my expectations weren't reached. I'm an independent artist now, doing everything on my own. Any record label which wants my signature should be talking about a million dollar. Lynx Entertainment wasn't that bad but I didn't like the creative directions, and with my former record label i noticed they don't have enough money to put me out there although it was fun being with them. Ghanaian record labels will come in for you for their personal interest, do everything possible for the contract to go in their favour with the 360 deal to own the right of your songs. You'll put in all your effort as an artist but you'll be denied what you supposed to earn at the end of the day.